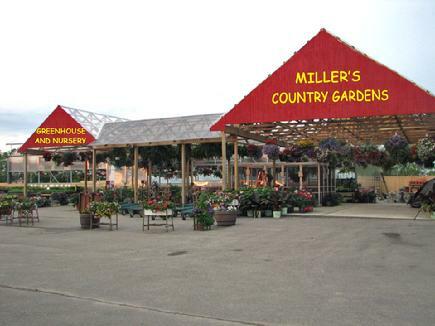 Miller's Country Gardens is a family farm operation, established in 1954. Our farm market and greenhouses are open from the first part of April through October 31st. In the spring we grow thousands of annual and perennial plants in our greenhouses. During the summer we offer many types of fruits and vegetables from our fields. 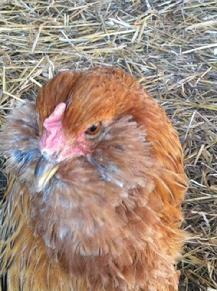 In the fall we are loaded with apples, cider, pumpkins, ornamental corn and gourds. Besides the fresh fruits and vegetables that you will find in our farm market, we also have fresh baked pies and cookies, jams and jellies and other specialty foods. In the garden center you can find all types of plants, seeds and garden trinkets. We also carry top soil, fertilizer and a variety of mulches. 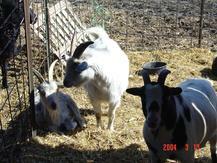 Be sure to bring the whole family out to enjoy the farm atmosphere. 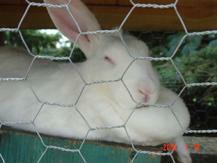 Be sure to say "HI" to the animals in the animal barn, they always love the attention. 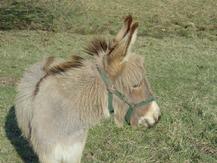 We have sheep, goats, ducks, mini horses and mini donkeys. 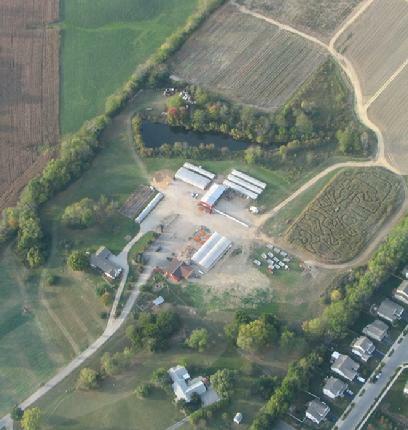 Click on any item on the menu to the left for a tour of our farm. If you have any comments or questions, let us know by clicking on Current Info. Thanks for visiting and be sure to check back later for updated information.